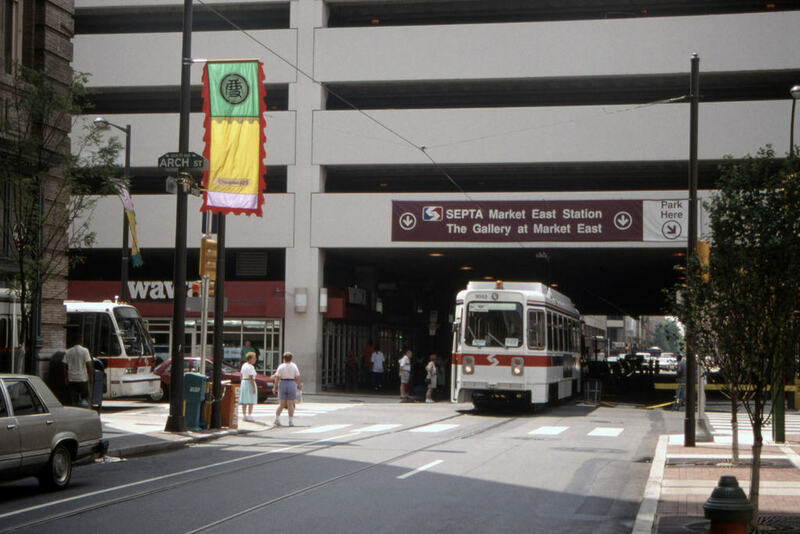 I'm not sure when just-in-time enforcement ended, but I'll bet if they tried it today somebody'd go running for a lawyer and Nitwitness News would run a feature blaming SEPTA. I used to work for the Academy of Natural Sciences, so by osmosis at least I should know something about the dinosaur eras, but I don't remember anytime we had any timely parking enforcement that helped public transit. In fact one time in the 1990's I was on a chartered fantrip that got delayed at least 20 minutes on the route 13, ok maybe it was only 10 minutes, because of a police car that was parked too far from the curb. At least 2 regular service cars were also stuck behind our charter. I studied there in the mid-70s. I wonder if the 23 was a "targeted" route for enforcement - ? 11th and 12th Sts are narrow so it's possible they were handled specially. Dunno because I didn't ride any other other lines very often. Anyway, one time some yuppie type (before the term came into currency) parked his expensive piece of metal about 3' from the curb, blocking the 23. 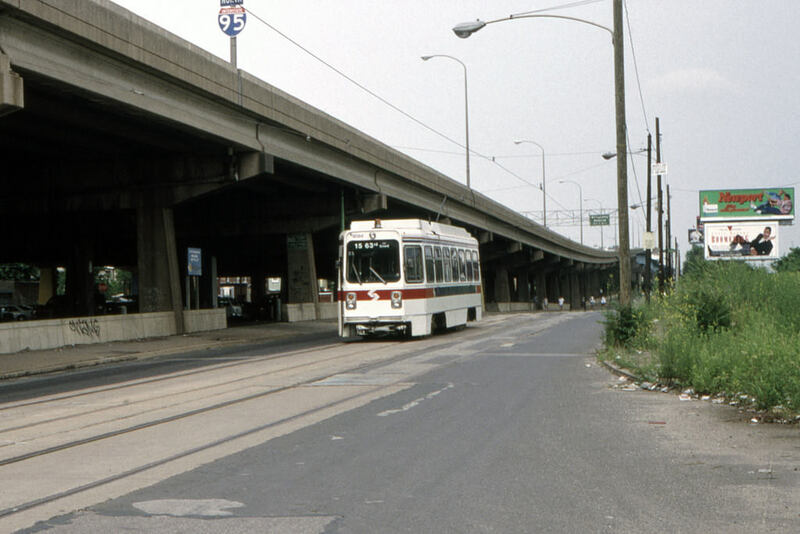 A SEPTA wrecker showed up pretty quickly but there was no way for the operator to find the car's owner in those pre-cell phone days nor was there space to connect the towing boom. After waiting a short while without anyone showing up the operator simply used his truck's front push bar to shove the Yuppiemobile sideways. I'm back again but just to express that i'm being really hit hard by the unfortunate reality that the Kawasaki cars are definitely being removed from service. I hate the new Septa. 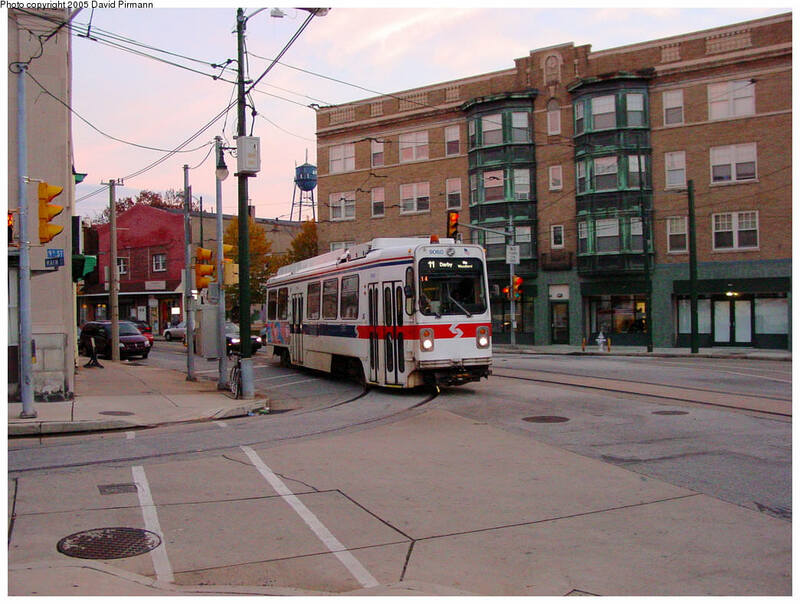 I love and miss the old Septa. I grew up loving and being obsessed with the Kawasaki cars and i wish they would stay on the tracks for at least another decade or so. My biggest fascination, when i was a kid, was with how the single-faced and double-faced cars looked similar to each other. 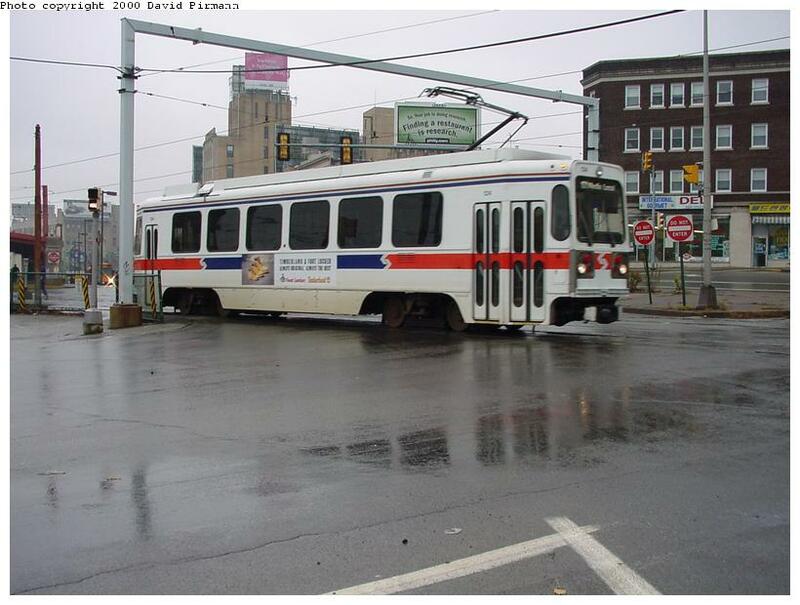 The trolley espcially looks nice in the rain with those kinds of rollsigns. 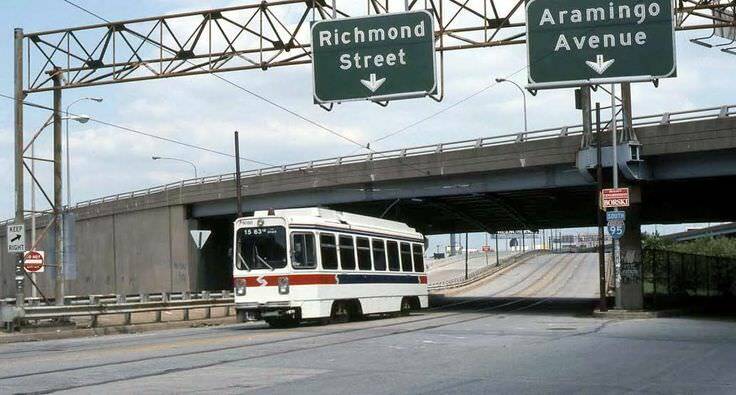 I miss also the trolleys having the rollsigns. Also, i wish the Kawasaki would go through Center City and pass the Gallery and ride down the highway. I would've loved to have the experience of riding the trolley going through the Gallery and speeding down the highway. I never thought i'd see the rollsigns again in 2018! Much less on the side window! I hope to be on a trolley with that again! 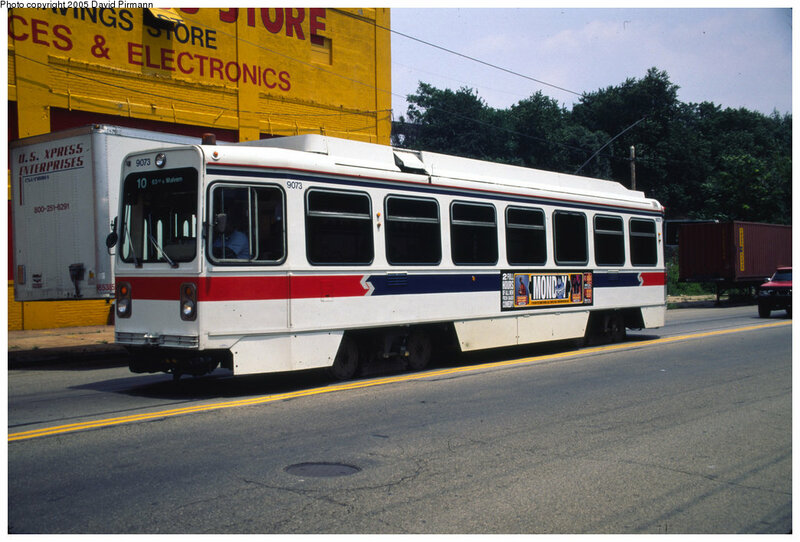 I planned on making a feature film set and filmed in Philadelphia and wanted the Kawasaki trolleys to be in my movie. But unfortunately it will probably be a few years before i can start producing the movie, by which time the Kawasaki will probably have already been removed from service. Ah well, i guess there's always CGI but i wanted to film actors being IN the trolley! I'm really going to miss the Kawasaki cars. 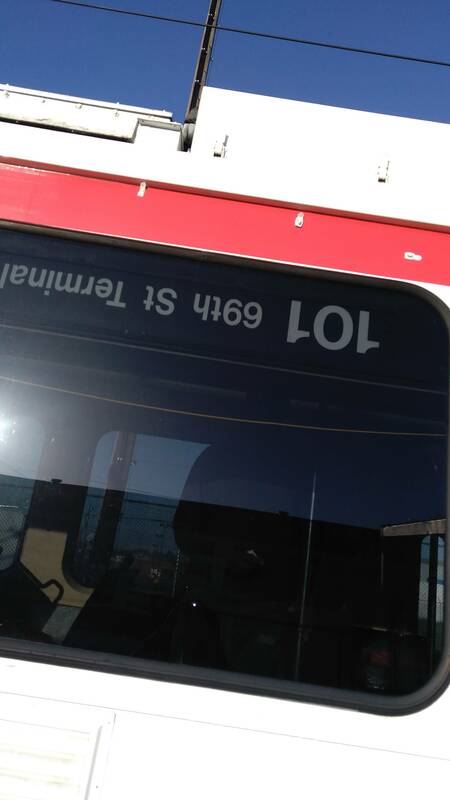 I hope a single-face and double-face Kawasaki trolley will be on display somewhere and with the rollsigns. I can't believe they're going away. Though I don't agree with the tone of the removed comment, it's really important to emphasize in these discussions the unfair consequences retaining the K-cars would have on the mobility impaired, especially those who are mobility impaired and low-income. 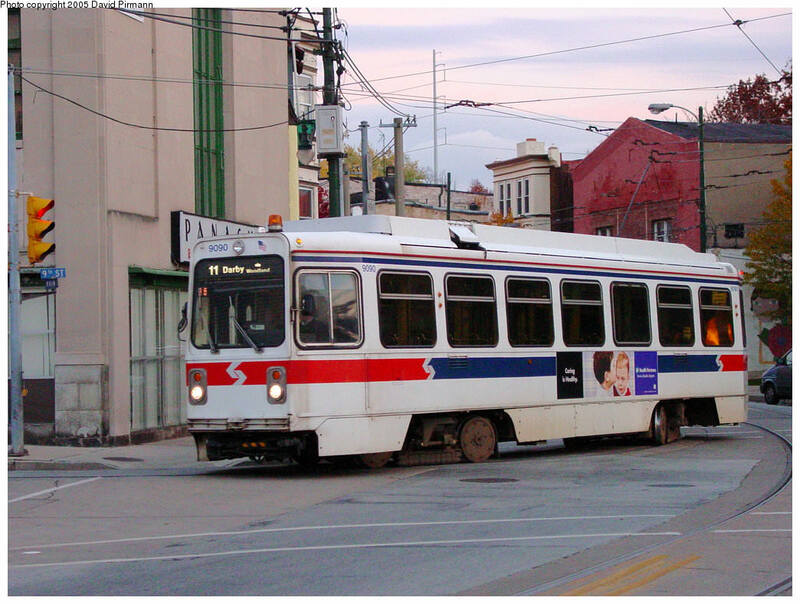 I restate, in a less hostile matter: SEPTA is a transportation company that serves the majority of commuters in Philly, not Railfans. 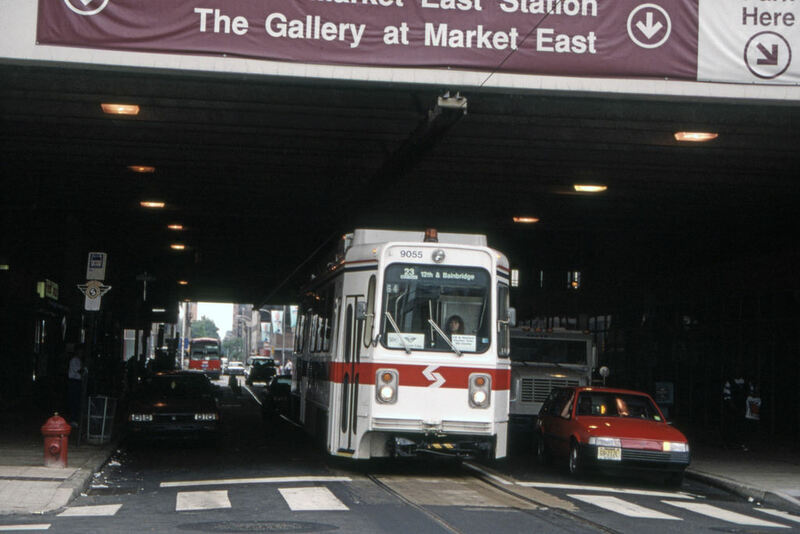 SEPTA's K-Cars are relative oddballs, while other systems often have similar cars to other systems, the K-cars aren't. The K-Cars are reaching the end of their useful lives and cannot be used by those in wheelchairs. 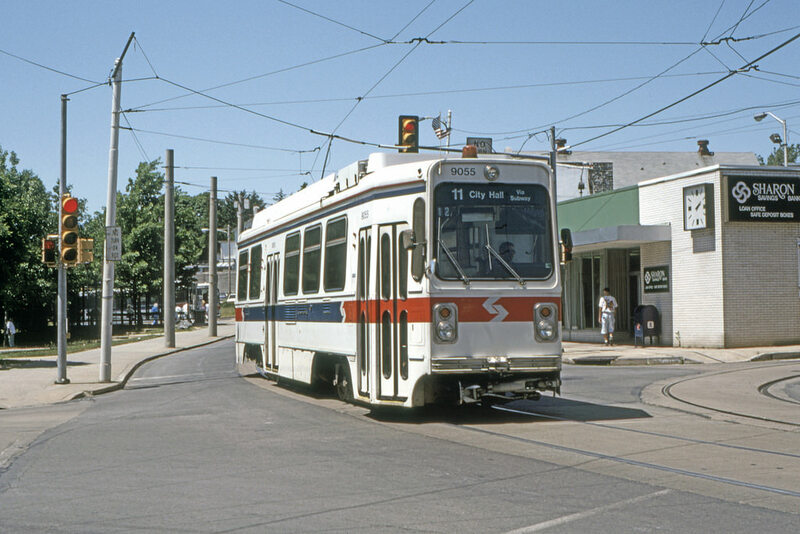 Them being the best is debatable at best and hogwash at worst; and if they were, Septa's goal is to serve commuters, not run pretty cars, and be accessible to all, not just able-body people, especially seeing as it's more economical to replace the cars with a LRV design that's newer and more common. ConstanceR46 wrote: I The K-Cars are reaching the end of their useful lives and cannot be used by those in wheelchairs. The problem is the same with the CTA 2200s: folding blinker doors that cannot accommodate wheelchairs. Apparently a number of surface lines, including one very busy one have been closed as late as the 1990s. Is there perhaps any possibility of re-opening these lines and maybe expanding the fleet instead of reducing it? I took the Subway-Surface for the first time on Saturday. The K cars are old and need to be taken out to pasture. Last I heard they were still window shopping and trying to figure out how to pay for new cars. Has an order even been placed yet? Either way, it'll be YEARS before the Kawasakis are put out to pasture. No need to plan the "last trip" party yet.